We’re excited to announce that Erich Mesquita Lima will join the team for fall. 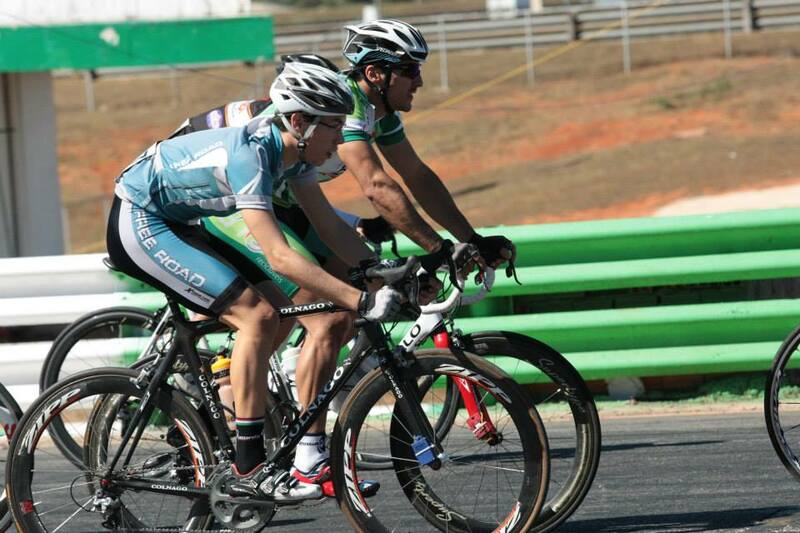 Erich is from Brazil and is an accomplished racer on the road, recently winning the overall and two stages at the Volta Ciclística Brasília. Erich has a passion for cycling that has been coached and mentored by his father, world and Latin American champions, and former professionals, including a teammate of the great Eddy Merckx. 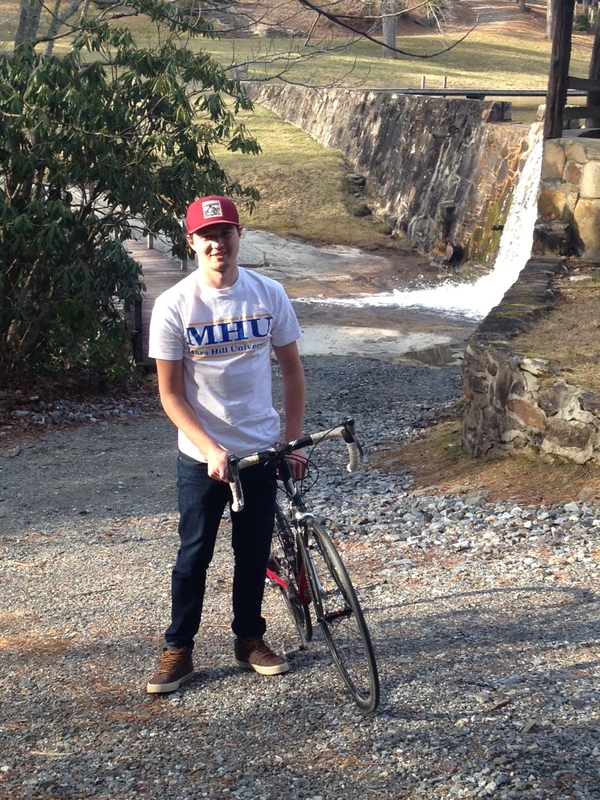 Off the bike, Erich is an excellent student and a recipient of MHU’s highest academic scholarship, exemplifying the type of well-rounded student-cyclist we seek to bring on board. Welcome to the team, Erich! 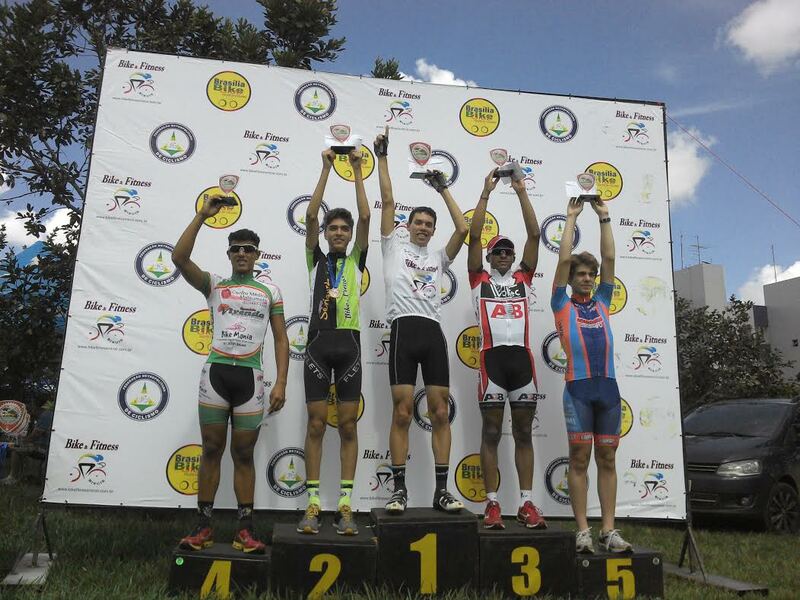 On the top step of the podium at last weekend’s Volta Ciclística Brasília. 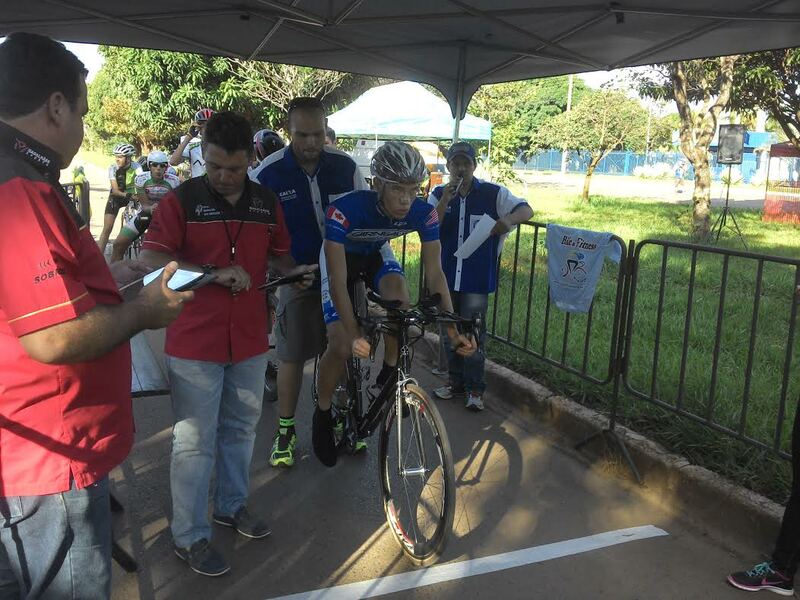 At the start of his winning ITT ride at the Volta Ciclística Brasília. We are exited to announce the addition of three new riders to the team for fall: Alexandra Christofalos, Scott Davis, and Jack Drake. Read more about each below and stay tuned for more announcements soon. Welcome to the team! Alexandra Christofalos brings her off-road expertise to Mars Hill next fall. A competitive swimmer for 12 years, Alexandra transitioned to cyclocross and mountain biking in the last couple of years and has already earned some impressive results. 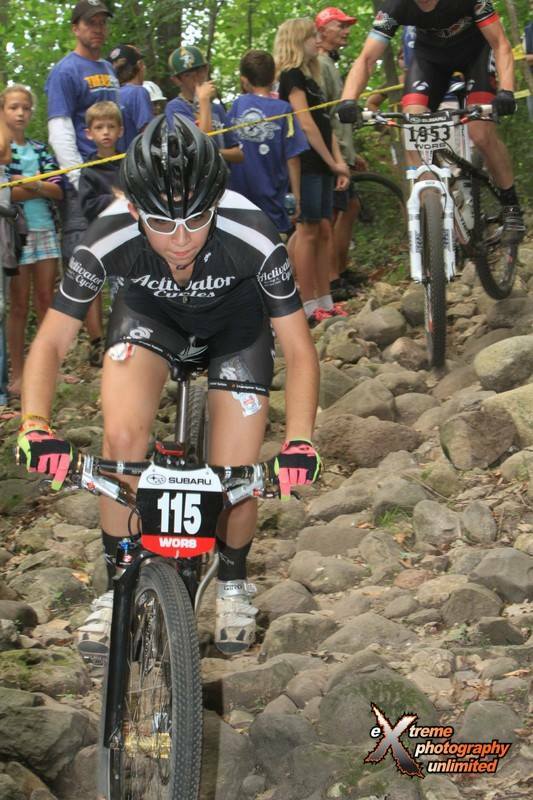 From Lake Bluff, Illinois, she is the 2-time Chequamegon S&F single speed champion and placed 3rd overall for Cat 1 juniors in the Wisconsin Off Road Series. Alex is a member of the Kona Super Grassroots Team, a collection of some of the best and brightest upcoming and established riders in the world. When not riding, Alex can often be found at Activator Cycles, the bike shop owned by her family. Alex looks forward to continuing her rise up the ranks this season before joining the team for mountain bike and cyclocross seasons in the fall. Alex will study biology. Scott Davis brings commitment and preparation that will serve him on and off the road. Scott Davis, it just so happens, is also from Lake Bluff, Illinois. After many years of competitive hockey, Scott fell in love with mountain biking during high school outings in nearby Dupont State Forest, where he had the opportunity to be mentored by some of the area’s best mountain bikers. After several years of recreational riding, 2013 saw his first year of competitive cycling, and he got bit by the racing bug. Scott will race for Mars Hill both on and off the road, and in preparation for our fall mountain bike season he will ramp up his racing schedule with races across the region. We are impressed by Scott’s passion for the sport, as well as his dedication to training, and we look forward to supporting his continuing rise up the ranks. Jack Drake brings significant experience in road and track. 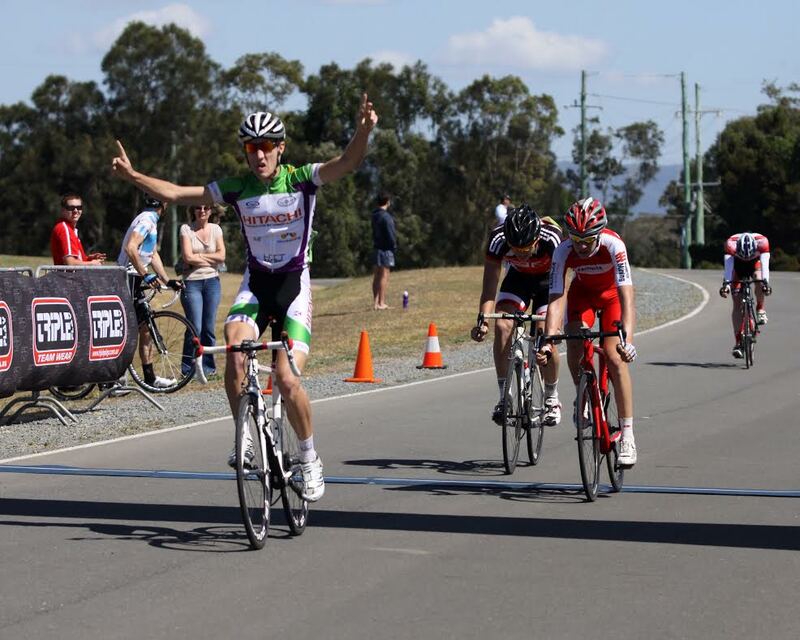 Jack Drake joins the team from Brisbane, Australia, where he is an accomplished road and track cyclist. He’s been competing at the state and national level for five years, winning state medals in both road and track championships. He also has international experience as a junior. Now in the U23 category, Jack races for the Balmoral Elite Team in the elite men’s division of the Queensland Road Team Series. Additionally, Jack was a member of the winning team pursuit squad at the 2013 Queensland Team Pursuit Championships and is also the winner of the Queensland U19 Criterium Championship. Jack is excited to travel to the US and compete for the team at next September’s collegiate national track championships. Jack will also race on the road and is eager to gain experience in cycloross and mountain biking too.